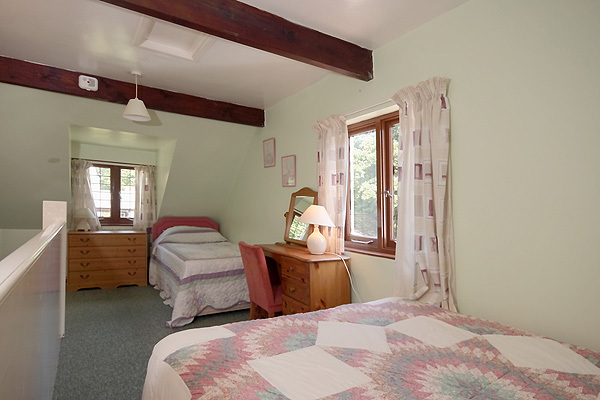 Fuchsia cottage sleeps 3 to 5 people, part of the Manor house with its own entrance and it has views of the courtyard and main gate. 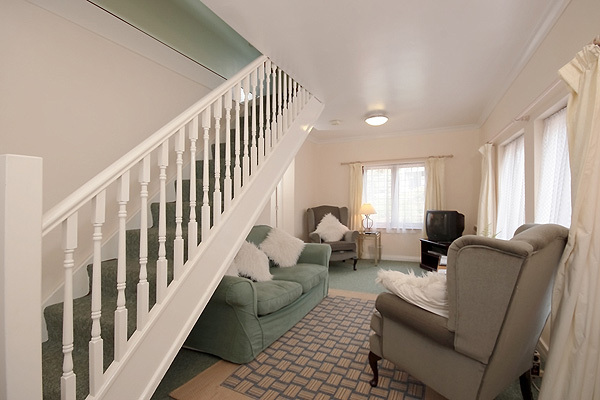 On the ground floor there is a living room with double sofa bed and electric heating TV and DVD player. 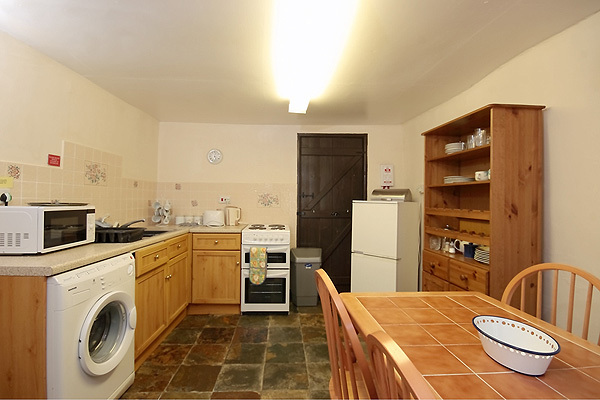 A well equipped kitchen with electric cooker, washing machine, microwave and fridge freezer. 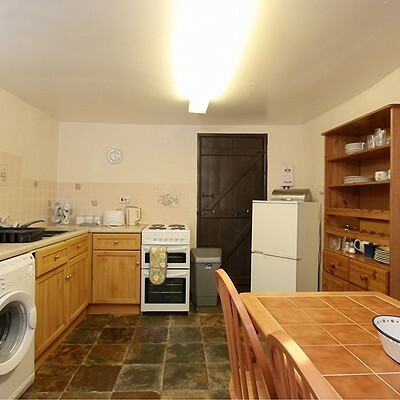 The kitchen also has a dining area with dining table and chairs. 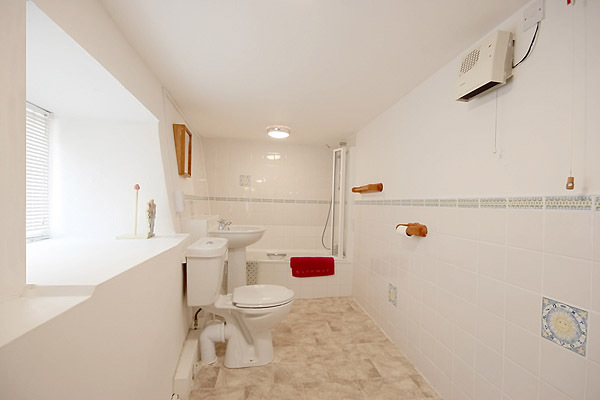 The bathroom which has a bath with shower over, hand basin and wc is also situated on the ground floor. 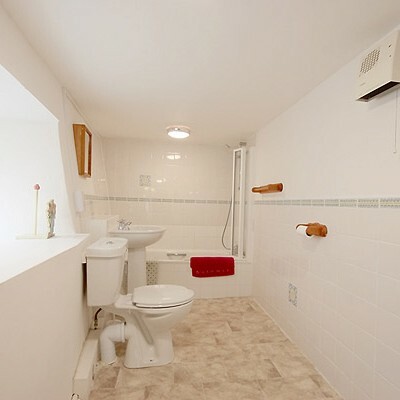 The electricity, water and bed linen is included. 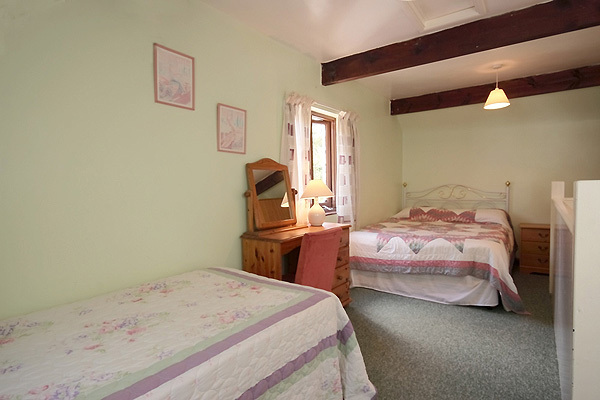 There is a cot available in the cottage and a hire chair is available on request. Please let us know if a high chair is required when booking. Please Note that towels are not supplied. 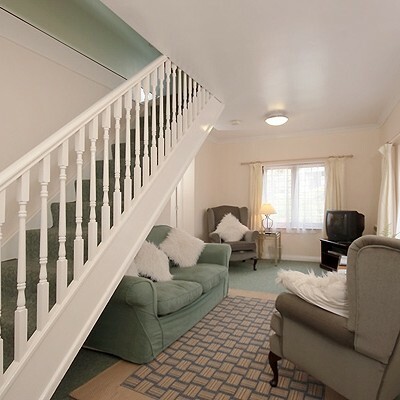 There are extensive gardens and free car parking. No dogs are allowed in Fuchsia. 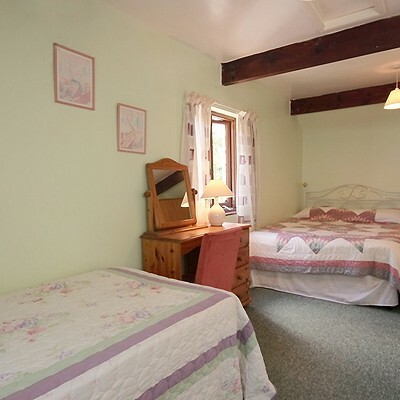 We have 3 day, 4 day short breaks available as well as 7 days and longer holidays. 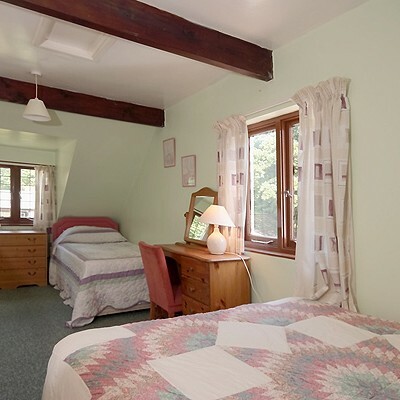 For further information please see prices and availability for Fuchsia cottage.